Investing new areas and technologies of energy exploration, such as deep water oil and gas or hydraulic fracturing. Marketing to attract new clients. 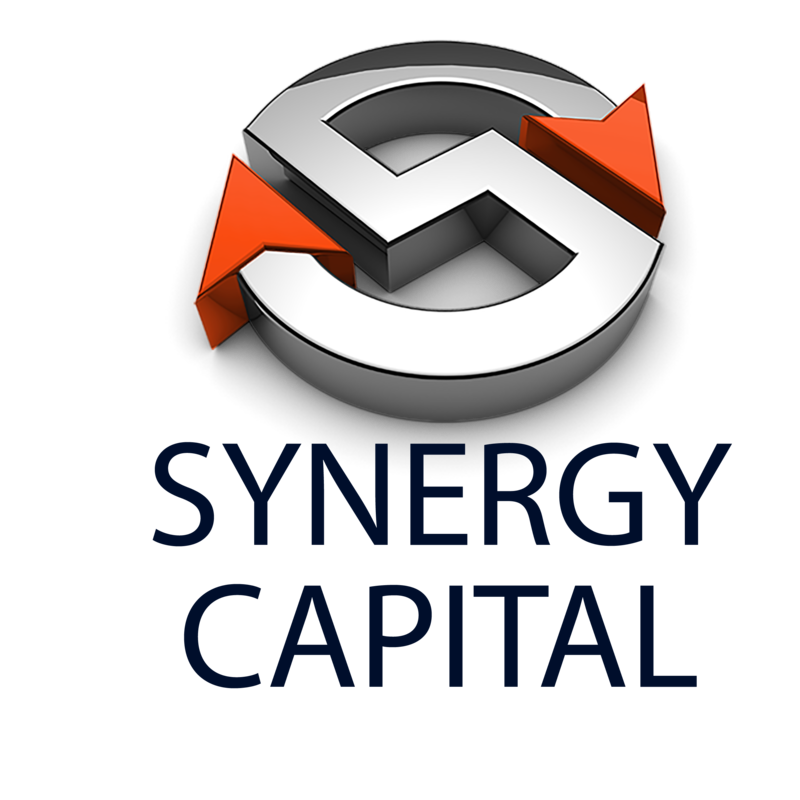 We can provide your company with working capital much faster and without the limitations you may have encountered elsewhere.You can quickly qualify for up to $1,000,000 to accommodate your capital needs. With our versatile options, you have the flexibility to utilize the capital for any company expense. Plus, you begin a long term relationship with a company that wants nothing more than your uninhibited success and can continue to assist you throughout the years to meet your company´s needs.